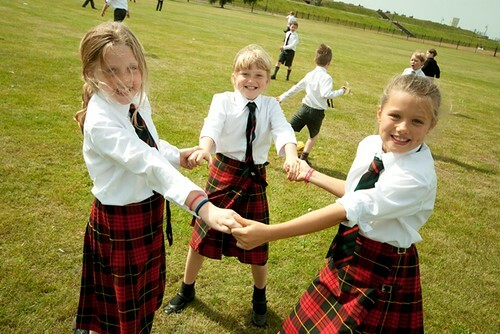 Gresham’s is an independent, coeducational boarding and day school for pupils aged 2-18 years just four miles from the beautiful north Norfolk coast. 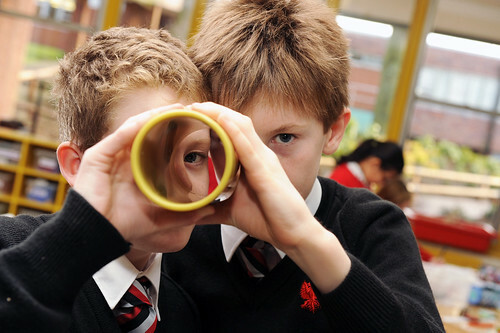 Around 500 pupils, both boarders and day, make up the Senior School, living and working in a busy and inspiring community. 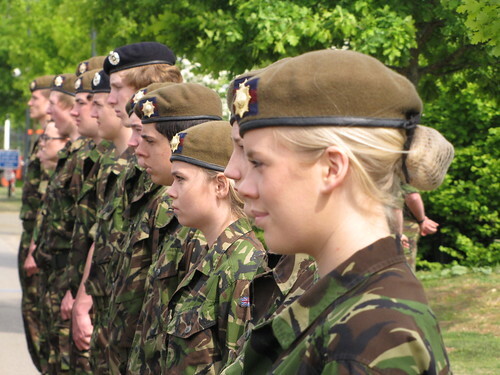 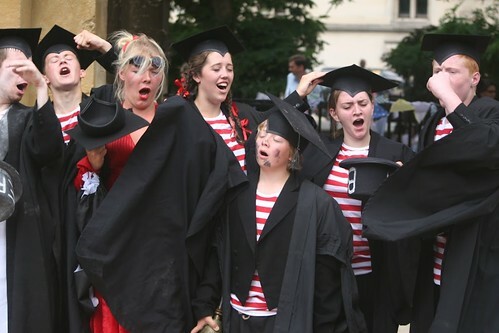 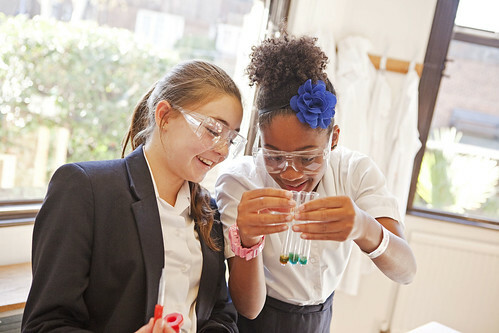 We have a long and very proud history of educating young people and have always remained true to our aim of developing pupils to the full, both academically and as people. 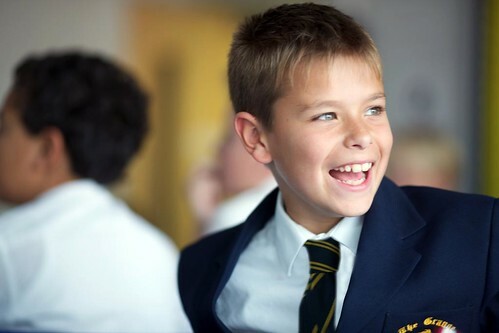 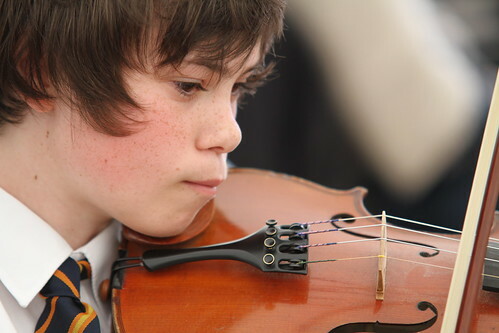 An education at Gresham’s provides each pupil with a sense of self-worth, a sense of being valued and a strong sense of social, moral and environmental responsibility. 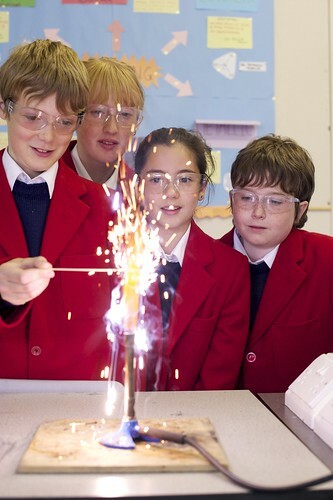 Preparing students for a rewarding and fulfilling personal and professional life is at the heart of what we do. 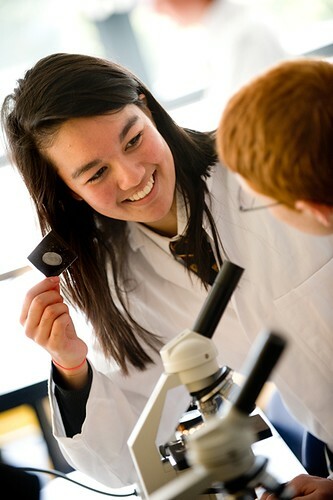 We offer a challenging academic programme, with an enormous range of subjects, allowing all pupils to develop their strengths and we make every effort to accommodate subject choice. 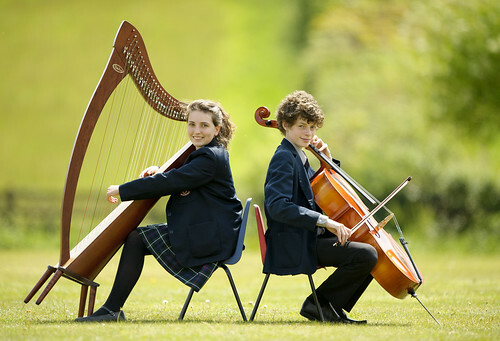 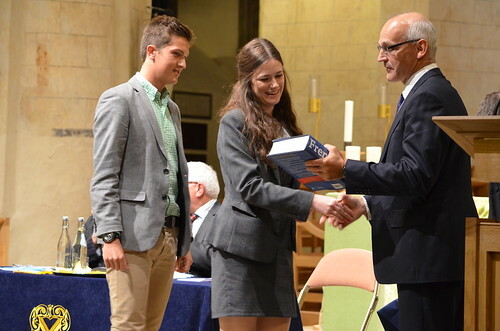 In the Sixth Form the International Baccalaureate Diploma is offered alongside more traditional A levels. 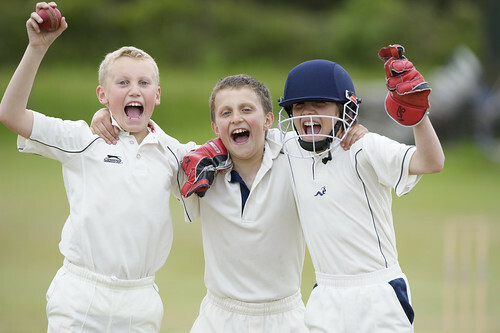 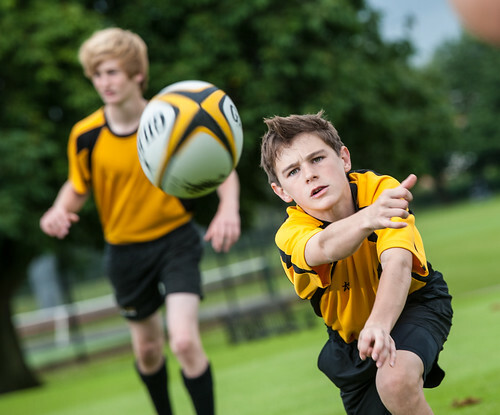 Outside the classroom, pupils are challenged and stretched – there is never an excuse to be bored – and whether through sports, art, drama, music, community service or adventurous expeditions, all can find a path to fulfillment and enrichment.